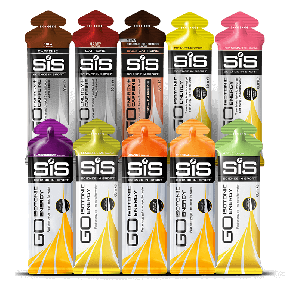 High Energy Blackcurrant flavoured carbohydrate drink to help fuel before and during training or racing. Keep your energy levels up before, during & after exercise. 1.6kg tub - perfect for regular use. 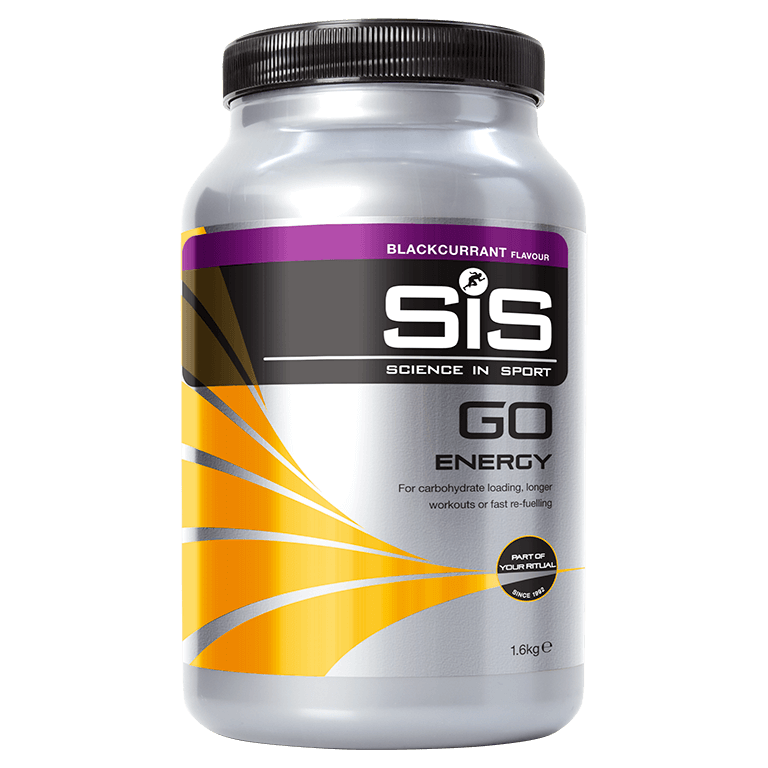 SiS GO Energy blackcurrant provides an easily digestible and quick supply of carbohydrate for energy. Designed to be versatile, this product can be mixed at various concentrations to suit your needs. 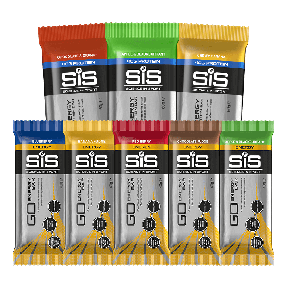 SiS GO Energy can be consumed as part of your carbohydrate loading strategy in the days and hours prior to your training or race, with 48 grams of carbohydrate per serving. I really like this energy drink and don't find it too sweet. I've tried lots of other equivalents from other brands but always come back to this one.